Let us reflect on the brief existence of Pickle the fish. Although he could not swim, he was lovingly cared for by a couple that kept him propped up in a sponge. Along with an obese chicken, a cat with a heart condition, and a paraplegic possum, his life is a celebration of man’s eternal capacity to care for all creatures. He will be dearly missed. 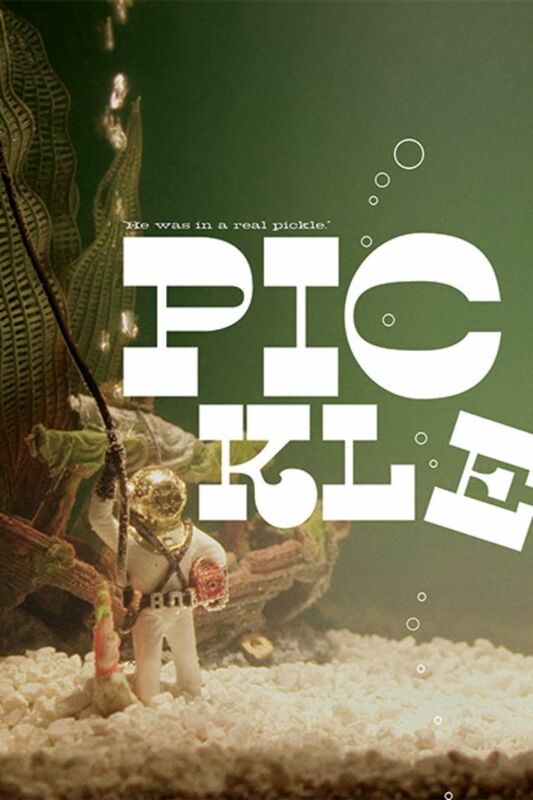 PICKLE explores the human capacity to care for all creatures throughout their sometimes greatly protracted lives until their occasionally sudden and unfortunate deaths. I’m totally in love with these two incredibly loving human beings. Wow! Wow. This really warmed my heart. Such beautiful people!